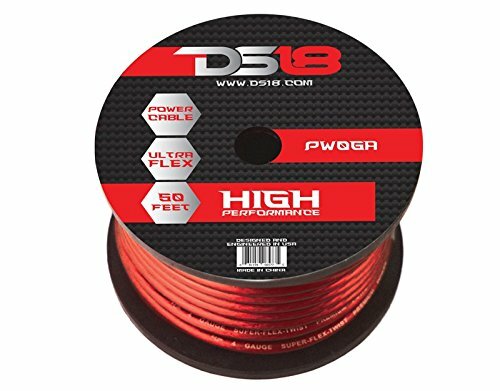 The DS18 accessories have brought the best value to the industry in that they deliver the best quality without breaking the bank. These are the power cables that any serious customer "goes to." DS18 is a certified proud member of CEA, IASCA, MERA, and SEMA. If you have any questions about this product by DS18, contact us by completing and submitting the form below. If you are looking for a specif part number, please include it with your message.